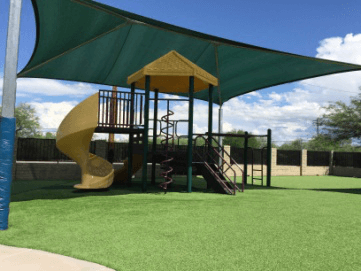 Bacteria can breed on any surface including on artificial grass, artificial lawn or artificial turf, and dog poop and pee make the artificial turf even easier for bacteria to grow. 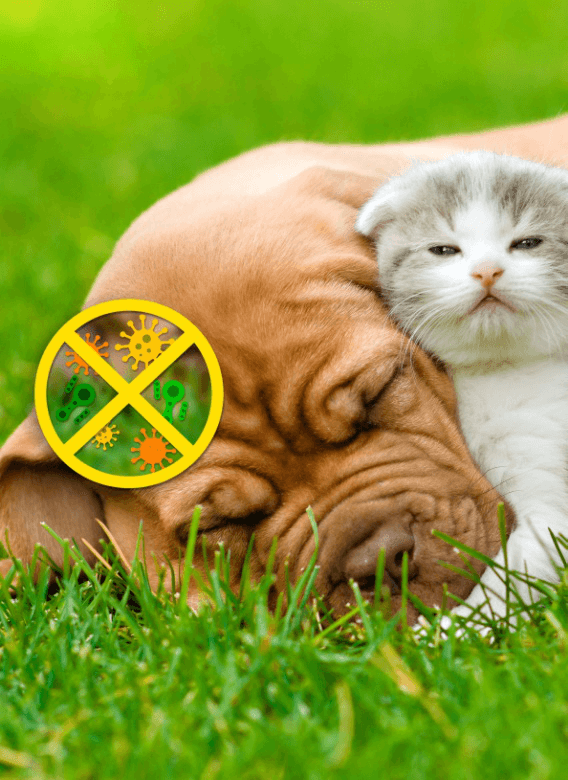 That’s why you need Antibacterial artificial grass. 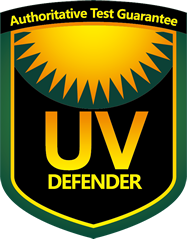 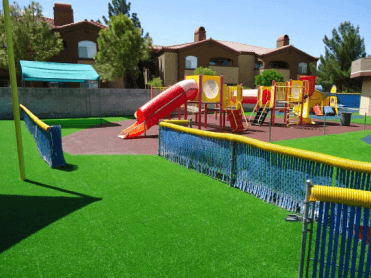 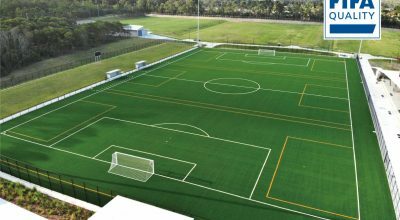 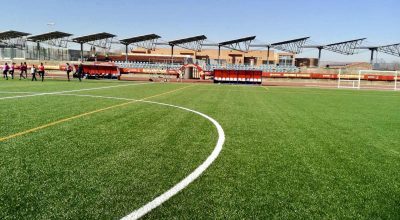 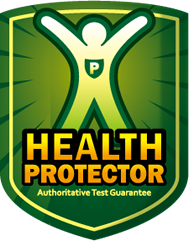 Its unique technology provides kids and pets with anti-microbial and long-lasting protection on artificial grass surface. 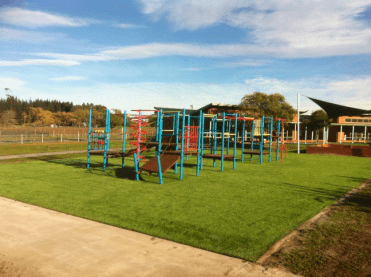 Besides, no lead or other harmful substances are detected in antibacterial grass, and this adds to double safety.